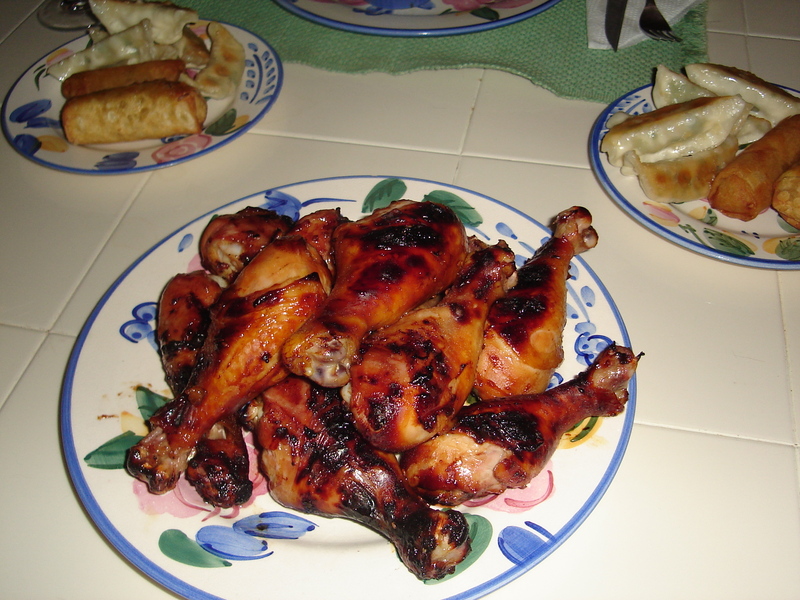 Why buy Chinese takeout when you can grill an entree, add a few sides and have your own International dining experience. First, start out by marinating chicken drumsticks in Lawry’s Sesame Ginger marinade for several hours.When you are ready to grill, begin with a hot grill. To ensure the temperature is hot enough, hold you hand over the coals and count to three. When you can do this, the grill will be at the proper temperature. Next, set the grill up for indirect cooking by pushing the coals to one side and place a drip pan on the non-coal side. Be sure to place a small amount of water in the pan to prevent the dripping grease from splattering and hitting the hot coals and creating flare up. 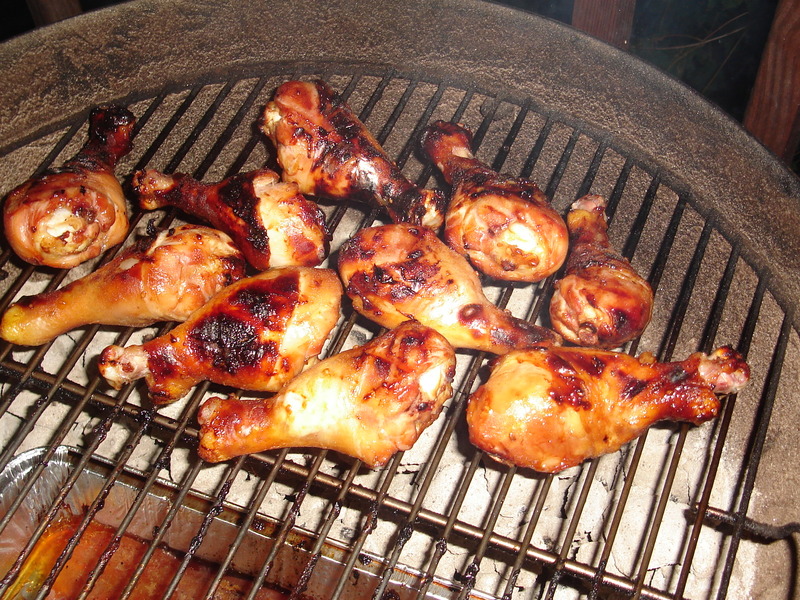 As always, you want to clean and oil the cooking grate before placing the drumsticks on the indirect side over the drip pan. 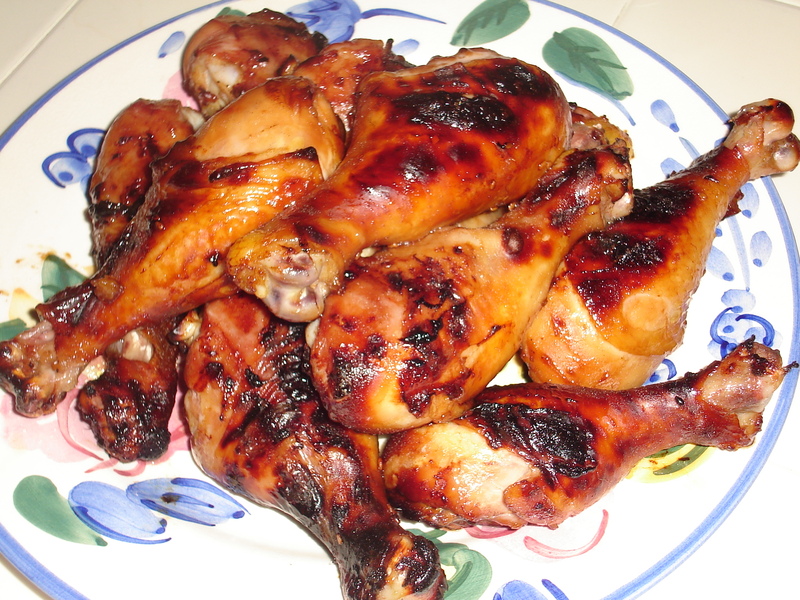 Remember, the key to tender, juicy chicken drumsticks is to let the meat rest for a few minutes so that the juices can be absorbed back into the meat. Now that the entree is finished, add whatever sides you like. 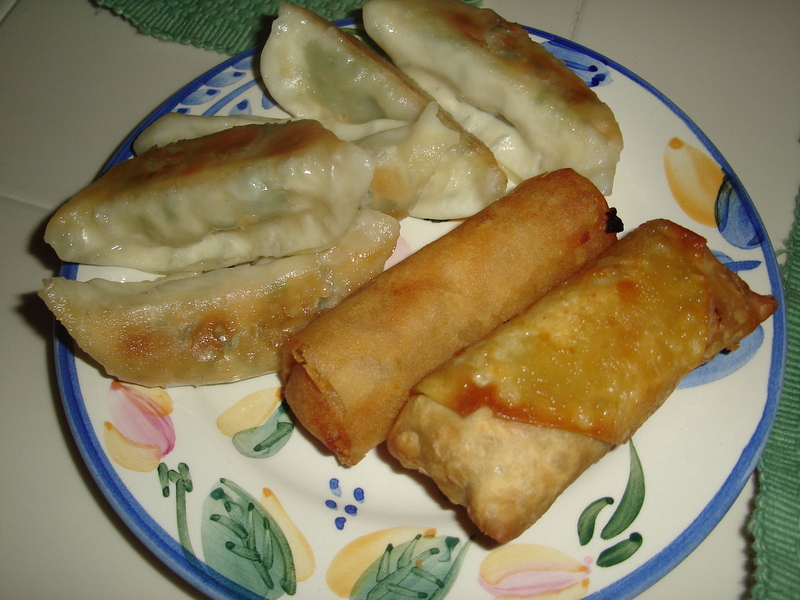 One of my favorites is to use pot stickers and eggrolls to accent the entree. When the table comes together, you will have prepared a beautiful and tasty dinner as only a Master of the Grill can do !